What's there not to like about the best train simulator games? They're relaxing and challenging at the same time. For diehard train aficionados, few things beat being able to manage and run a network of trains. But what are the best train simulator games? See what fans think in the crowd voted ranking below. This list of the best train simulator games of all time covers all consoles and systems, and includes cover art pictures when available. These highly rated train simulator games are ordered by popularity, so only the greatest train simulator games are at the top of the list. 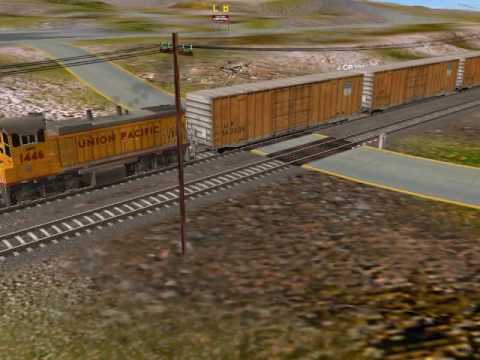 Spanning the entire history of the genre, these train simulator games are considered the best in the genre. 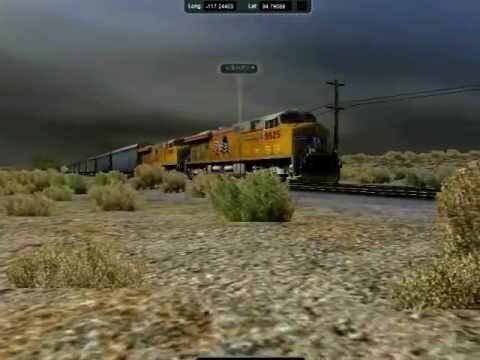 This list includes all challenging train simulator games that have ever hit the shelves, so it doesn't necessarily have all the more obscure or new train simulator games. Examples of games on this list: Railfan: Chicago Transit Authority Brown Line, Super Locomotive and many more. 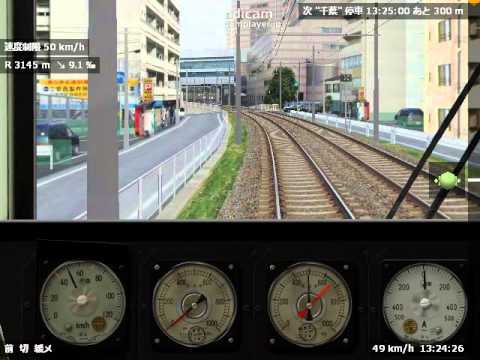 This list answers the questions, "What are the best train simulator games?" and "What is the greatest train simulator game of all time?"